“Meeting people where they are and helping them to become all they can be” is Calvin’s personal mission statement as a Top Performer in Sales, Director of Sales, Sales Coach & Sales Trainer. His commitment to “meeting people where they are” is successfully achieved by his CBA approach to sales (CBA = Consistently Be Authentic) and his compassion for “helping them become all that they can be” is significantly achieved by relevant and applicable communication, teaching, coaching and training. Calvin’s leadership is faith based in lieu of fear based, as he passionately strives to create a work-related atmosphere of positive energy, personal encouragement and professional enhancement. Knowing that personal motivation is “personal,” it is Calvin’s intent to help each person be and become their very best in life (believing that this is possible when we choose to live life outside of our comfort zone). 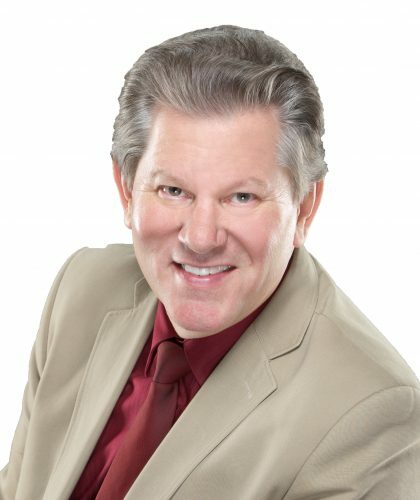 The honing of leadership skills began as a child for Calvin as a Baseball Pitcher in grade school, Football Quarterback in high school, Retail Management as a young adult, Business Owner, Theology Graduate, Senior Pastor, Business Pioneer & Partner, New Home Sales Specialist, Director of Sales, Sales Coach & Trainer, Husband, Father, Brother, Son, and Outdoor Enthusiast (successfully thru-hiking the Appalachian Trail northbound in 2016).